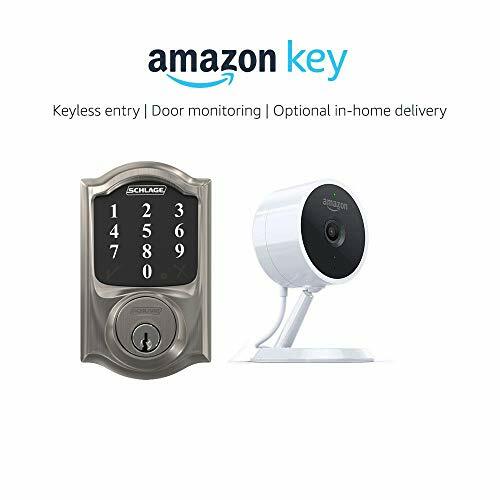 Use the Amazon Key App to lock and unlock your door, use or provide keyless access remotely, and watch who comes in and out with live video and recorded clips. With 30 access codes, give temporary, recurring, or permanent access to family, friends, or a service professional. You control and schedule the date and time of access windows. 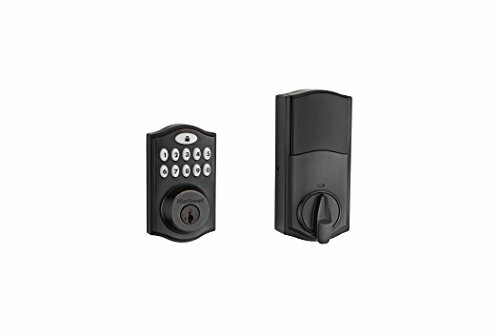 Works with Alexa to control your lock or watch live feed or motion clips. Optional In-home delivery for Prime members in select areas to get Amazon packages securely delivered just inside your front door. Watch deliveries live or view clips later. NO CODES shared with the delivery driver. You can choose to BLOCK ACCESS on delivery day remotely. Fingerprint-resistant touchscreen. 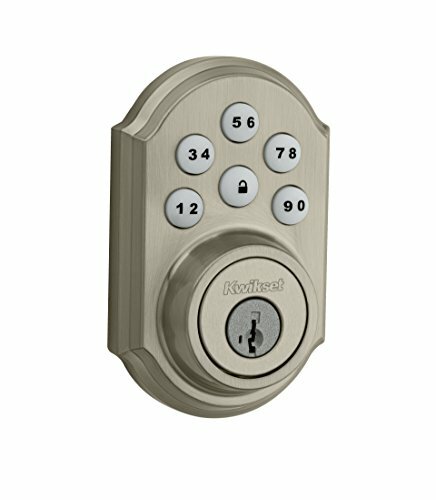 Patented technology makes installation easy with just a screwdriver. 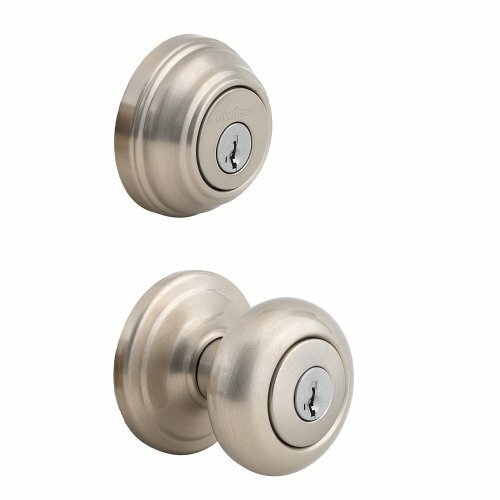 Compatible with doors between 1-3/8in and 1-3/4in thick with a standard deadbolt mounted separately from the handle.